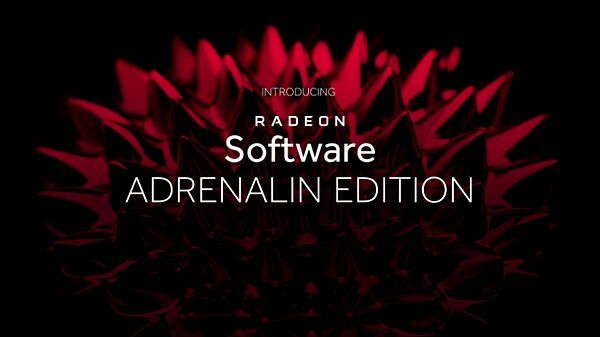 Radeon Software Adrenalin Edition 18.3.1 is compatible with the following AMD Radeon products. Radeon Software Adrenalin Edition 18.3.1 is designed to support the following Microsoft® Windows® platforms. Operating System support may vary depending on your specific AMD Radeon product.